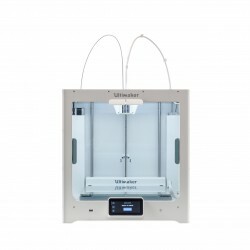 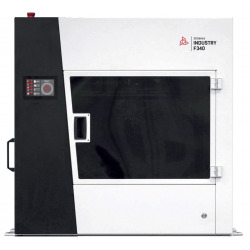 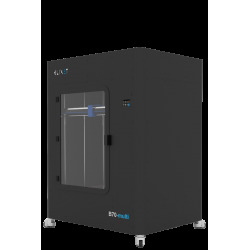 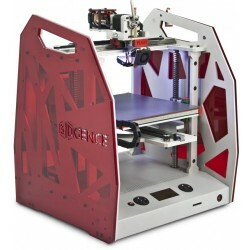 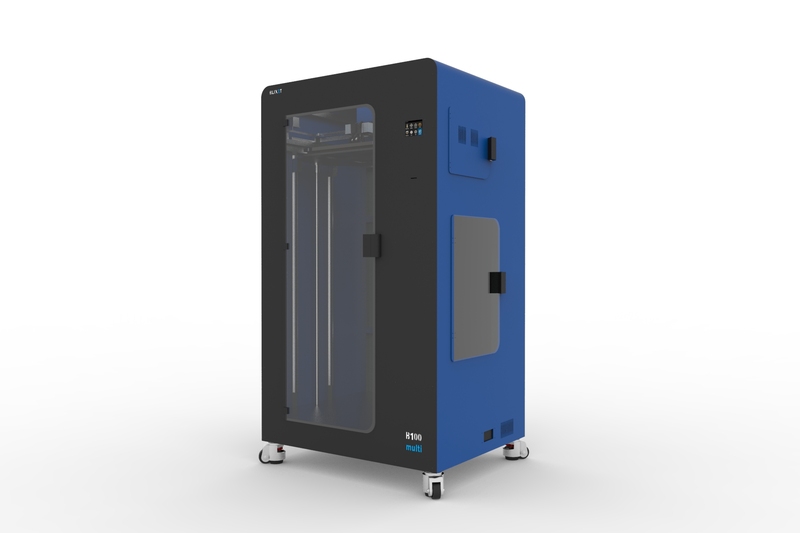 A 3D printer with large working area of 400x400x1000 mm. 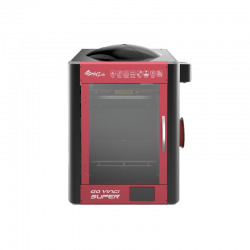 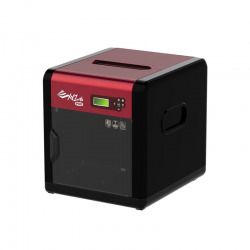 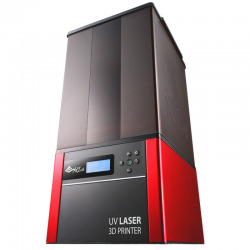 Its resolution (up to 400 microns) enables high quality prints. This is especially recommended for very high prints. 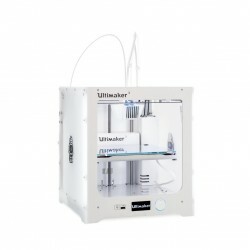 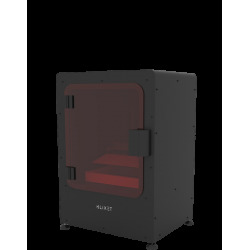 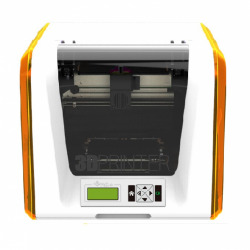 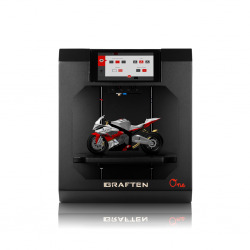 The 3D printer with a heated nozzle up to 400 ° C has precision extruders and mechanics to deliver high quality prints. 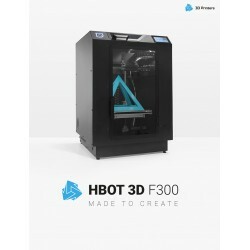 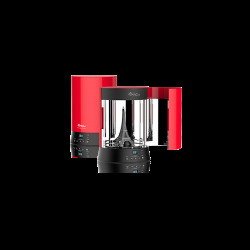 The B100 multifunction printers print from all commercially available FFF 3D fibers, including PEEK.